An exceptional 14-night combination safari incorporating the most exclusive camps in Zambia and Malawi offering an unrivalled level of service and experience. Four exciting and different destinations including a variety of activities on land and water. This is a fantastically varied combination safari incorporating different activities in Zambia and Malawi. 14 Nights spent at Victoria Falls, Lower Zambezi, South Luangwa and Lake Malawi introduces guests to the lesser-known safari destinations on lake and land. Starting at the magnificent Vic Falls, guests will stay on the Zambezi River at Tongabezi Lodge, offering the option to go white water rafting, canoeing and fishing, or viewing the great Falls from above in a helicopter. Next is Chongwe River Camp in the Lower Zambezi National Park, which combines fantastic terrestrial game viewing with adventurous river safaris. 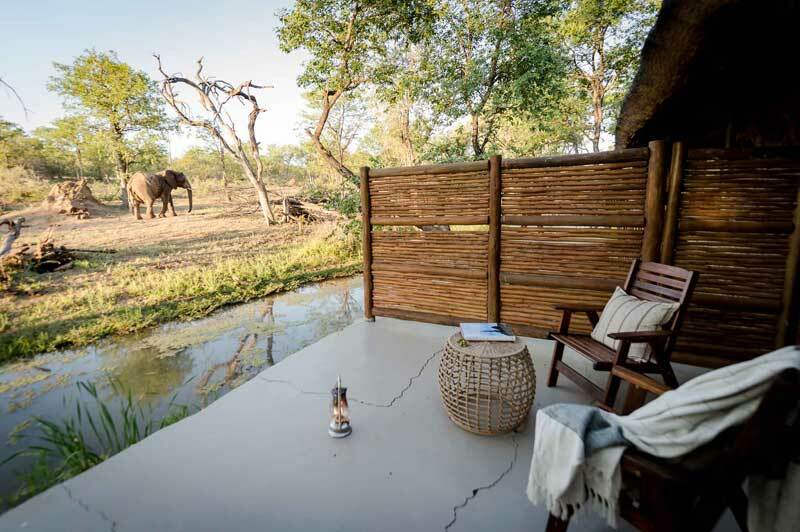 The following 5 nights are spent at Norman Carr Safaris' camps in the South Luangwa National Park, and lastly, guests are flown to Likoma Island in the great Lake Malawi for their final 3 nights at the award-winning Kaya Mawa Lodge. From USD 9420 per person sharing. On arrival at Zambia's Livingstone Airport, guests are driven to Tongabezi Lodge, where they will spend their first 3 nights in the lap of luxury. Tongabezi, is charming and romantic and offers the ideal location for a honeymoon or luxury safari. Tongabezi is situated on the banks of the Zambezi River just upstream of Victoria Falls. Guests will stay in the gorgeous River Cottages, all open-fronted with gauze covers, drawing in the spectacular views of the river. The cottages are beautifully designed and are equipped with ensuites and private verandas, while the interiors are spacious and elegant. 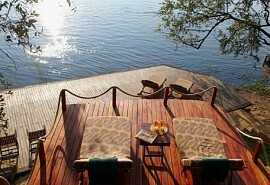 After 3 glorious nights on the Zambezi River, guests are transferred back to Livingstone airport from where they will take a light air charter to Royal airstrip and take a road transfer to the next fantastic venue on this luxury adventure, Chongwe River Camp, situated in the Lower Zambezi National Park. Here, game viewing can be done from a vehicle in either the Lower Zambezi National Park or the Chiawa Partnership Park, while a boating safari on the Zambezi is also offered. The options to canoe, walk and fish are also available. Light, airy and spacious, with either a single king-sized or two single beds, each of Chongwe River Camp's 9 standard tents is equipped with enough luxuries to ensure your stay in the bush is exceptional. After 3 nights at Chongwe River Camp, guests fly in from Royal airstrip to Mfuwe airport from where they will be road transferred to South Luangwa National Park. 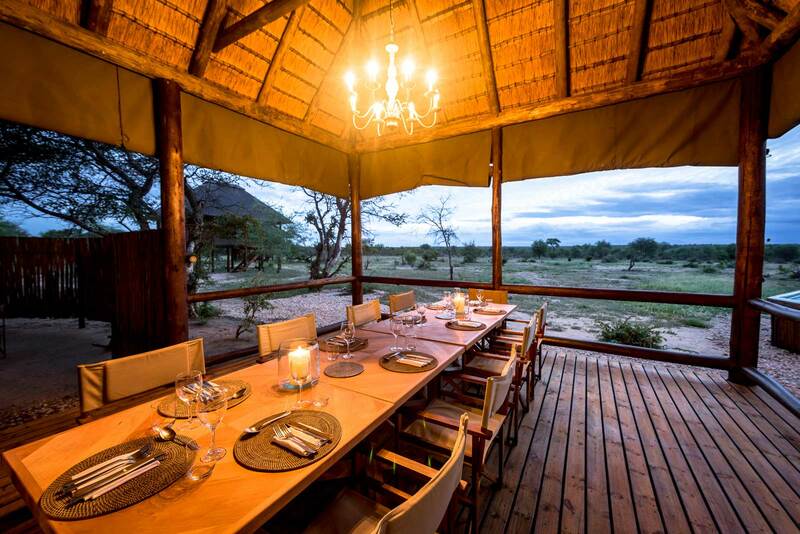 Here, Norman Carr Safaris operates a number of top quality camps, a few of which will be incorporated into this superb safari. Luwi, Nsolo and Kakuli Camps are shared between these nights on a 2/3 nights per camp basis. Alternatively, guests can arrange to stay at all 3 of these camps, adding up to 5 nights in total, or perhaps relax at just one of the 3 camps for all 5 nights in South Luangwa. 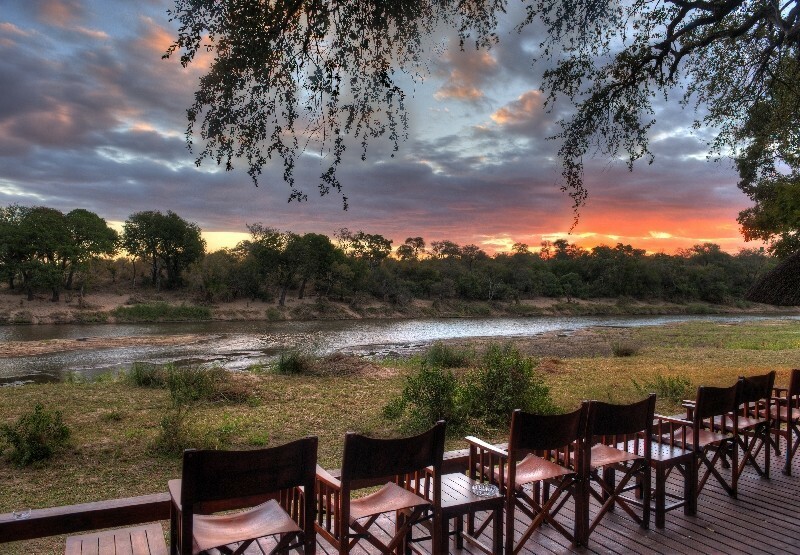 All camps offer guests guided bush walks, which is famous in this part of the park, as well as night drives. 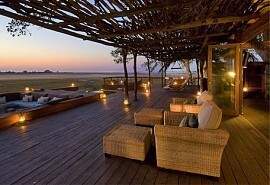 This allows guests the opportunity to see the nocturnal animals of the Luangwa Valley, especially leopard. 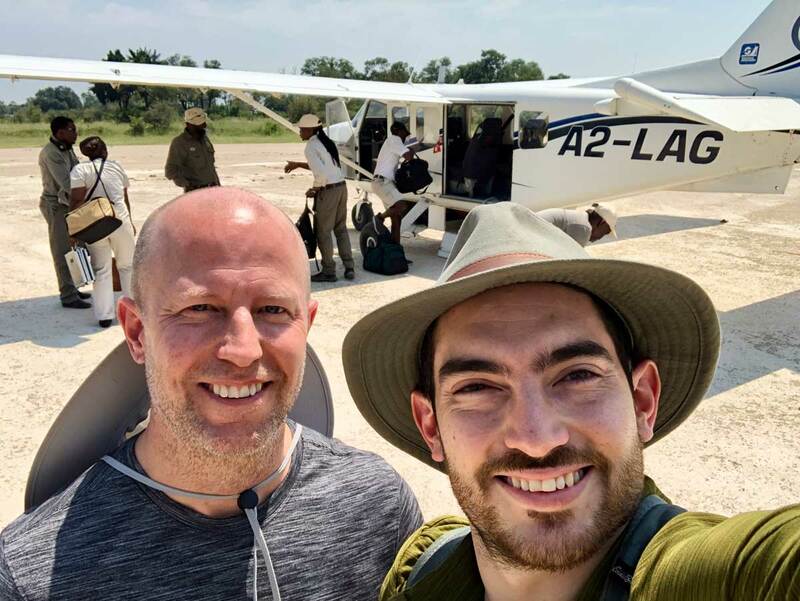 After 5 decadent days in South Luangwa National Park, guests are transferred via light air charter from Mfuwe airport to Likoma Island in Lake Malawi. On Likoma Island is Kaya Mawa Lodge; astoundingly beautiful and offering an idyllic location on the south-western edge of Likoma Island in the north-east of Lake Malawi. 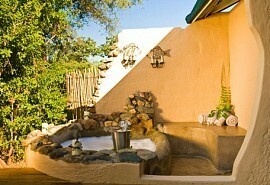 The lodge is private and secluded, ideal for honeymooners and guests who enjoy nature and outdoor activities. Voted in the top ten 'Most Romantic Places in the World' by Conde Nast and in the Tatler Top 101 Hotels in the World. Standard chalets have a beautiful deck perfect for sunbathing or a romantic meal in the evening. The spacious bedroom with an ensuite shower and bath give guests all the comfort they require. 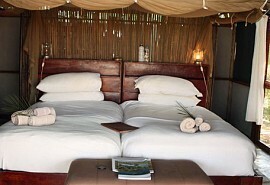 The final 3 nights are spent here on the shore of Lake Malawi, in rustic luxury. After 14 nights spent at luxury locations in Zambia and Malawi, guests take their final transfer from Likoma Island to Lilongwe airport in time for their onward travel arrangements. 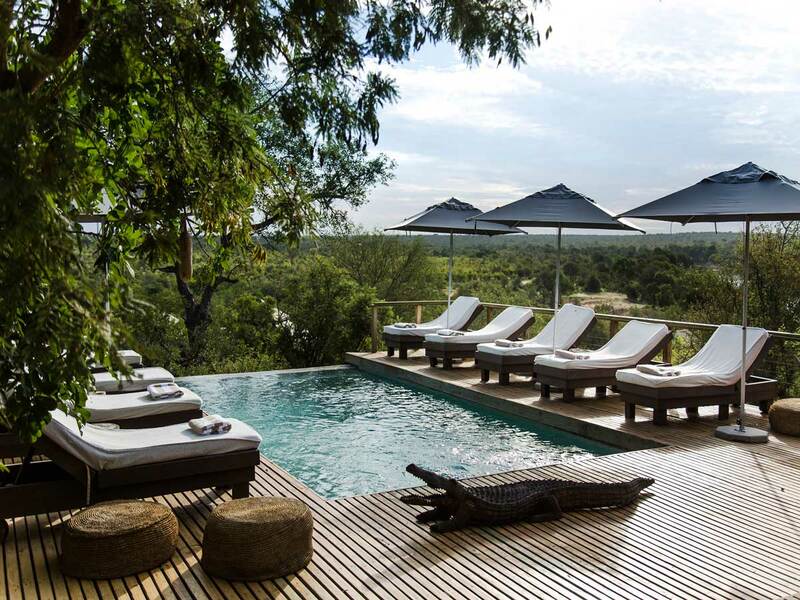 Spend 10 nights basking in the luxury of Zambia's top camps. Stay in the South Luangwa National Park on the banks of the river, then head to the mighty Victoria Falls and stay upstream. Ideal for a romantic getaway. 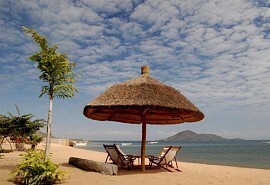 This 10-night itinerary is great for honeymooners or those seeking to uncover the highlights of Malawi. 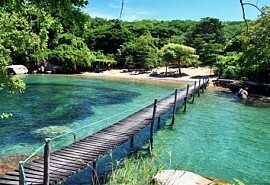 Explore tea plantations, soak up the sun and go snorkelling in the crystal clear waters of Lake Malawi. You'll also spend time game spotting in the famous Majete Game Reserve. This is itinerary is ideal for sun seekers and waterbabies. Stay on an uninhabited island in the middle of Lake Malawi, spend days in beach villas on the shores of the lake and explore the tropical fish of the southern regions of Malawi. The perfect way to spend 6 nights. This 8 night safari offers guests the opportunity to visit Zambia and Zimbabwe's prime wildlife areas, as well as, the mighty Victoria falls; one of the Seven Natural Wonders of the World. This 8 night luxury safari offers guests the opportunity to visit Kafue National Park in Zambia, Hwange National Park in northern Zimbabwe, as well as, the mighty Victoria falls; one of the Seven Natural Wonders of the World.